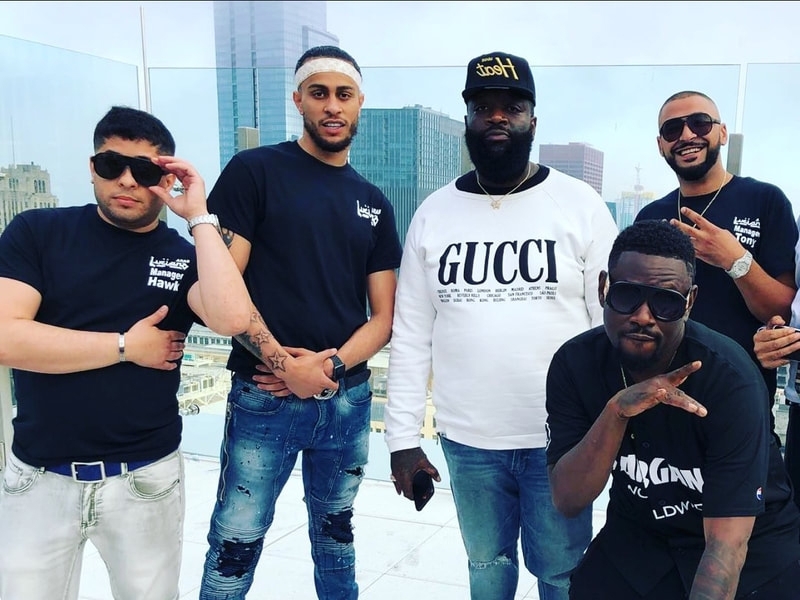 As part of Crescent Music Group’s move to launch Arabb Luciano to the world, the label recruited THM Media Group to take the reins for marketing, media relations and brand positioning for both the label and Arabb. THM Media Group’s work includes projects for media powerhouses, Royal Families as well as artists and includes label services for multiple recognizable brands in the entertainment industry. 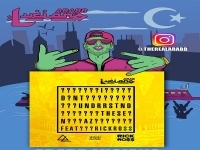 Ahmed, known professionally as Arabb Luciano, is an Arab American rapper, singer, writer and actor from Chicago, Illinois. Arab embarked on a musical career only recently, but his talent speaks for itself after releasing his first single “Don’t Understand” featuring Rick Ross. 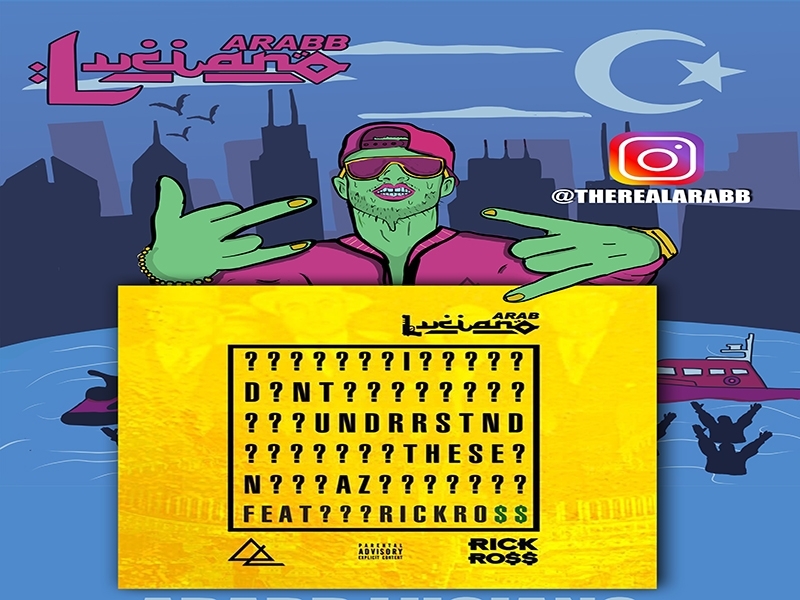 Arabb has many upcoming projects with some of the rap industry's famous artists. His is a true “from the streets to the suites” story. In everything we do, we are committed to artistry, innovation and entrepreneurship. We own and operate a broad array of businesses engaged in recorded music, music publishing, merchandising, and audiovisual content. We identify and develop recording artists and songwriters, and we produce, distribute and promote the most critically acclaimed and commercially successful music to delight and entertain fans around the world. Knowing that music, a powerful force for good in the world, is unique in its ability to inspire people and bring them together, we work with our artists and employees to serve our communities. We are the home for music’s greatest artists, innovators and entrepreneurs. Crescent artists are second to none. We invest in our artists at every stage of their careers and strive to provide the most creative and commercial opportunities possible. We also provide Crescent artists with the latest technology to keep track of the performances of their music, both financially and from a marketing perspective.